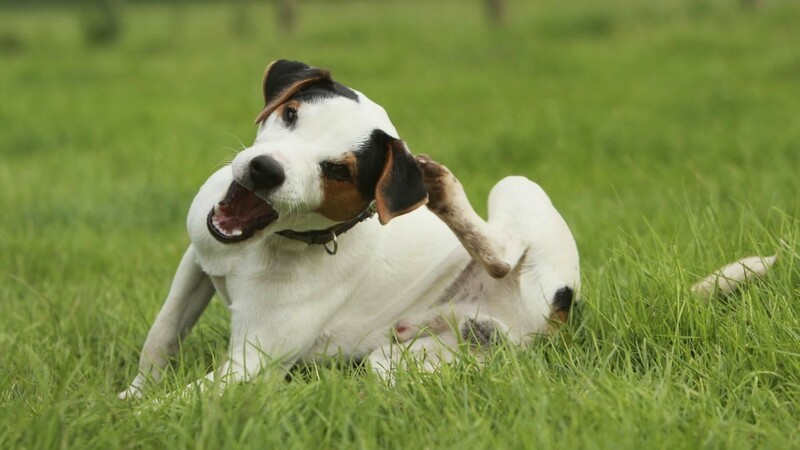 Does your dog suffers from bothersome itchiness? There are various types of reasons why dogs suffer from itchy skin. Occasional itching and scratching is natural dog behavior. Problems only arise, when our dog starts to itch and scratch with extreme frequency. The irritation may sometimes cause our dog to rub his nose and body on the rug, on furniture or mud. These behaviors may offer him some temporary relief, but it may also cause dirt to enter the wound, and further inflame the condition of his skin. Hot Spots – are caused by the bacterial infection on the dog’s skin. It usually starts when a scratch or opening on the skin is exposed to moisture, for prolonged period of time. With hot spots, it is important to catch it as early as possible. Otherwise, the condition may worsen and spread when the dog continuously licks or scratches on the infected site. If untreated, the infected area may become painful, may develop pus, and may start to smell. If the infection spreads or develop pus, it is best to get treatment from a vet. 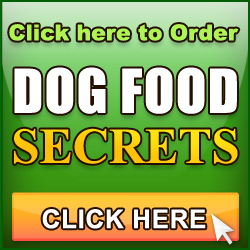 Food Allergies – can dogs be allergic to food? Yes, but it often takes some detective work to find out what substance is causing the allergic reaction. Dogs with a food allergy will commonly have itchy skin, chronic ear infections or sometimes gastrointestinal problems like diarrhea and vomiting, and an elimination diet will most probably be used to determine what food he is allergic to. 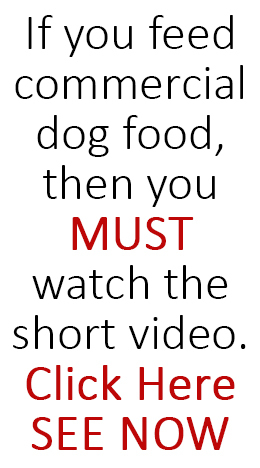 Food Allergies may show up in dogs at any age. Environmental Allergies – dog itching can also be caused by plants, pollen, or other chemicals. The best way to deal with environmental allergies, is to keep our dog away from the offending chemicals or contaminants. Like us, dogs may also have a reaction to inhaling certain air allergens such as pollen or mold. However, symptoms usually include nose irritation and frequent sneezing. Skin Parasites – dog itching may also result from mites, fleas, or other skin parasites. These parasites can be extremely irritating to dogs and can cause serious skin problems or even carry disease. The symptoms are intense itching, red skin sores, and hair loss. Skin irritations are definitely unpleasant, but many dogs will suffer from some degree of itching during their life. We want to address skin irritation as soon as possible, otherwise our dog will likely keep licking and scratching at the problem area, and worsen its condition. Excessive licking may cause pain and further irritate the skin, which will encourage even more licking. These are the most common reasons for dog itching, dog scratching, and hair loss. 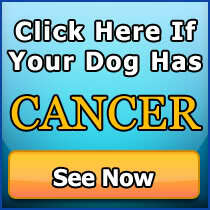 However, there could be other causes, so it is always best to consult with a vet. Your vet is always there to help you sort out the problem, so never think you and your dog have to deal with the situation alone.